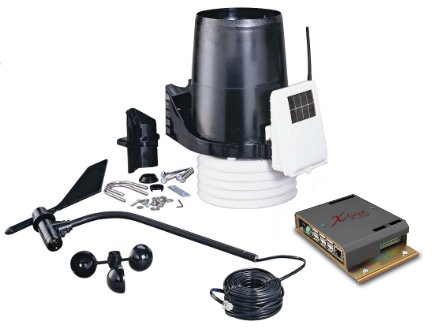 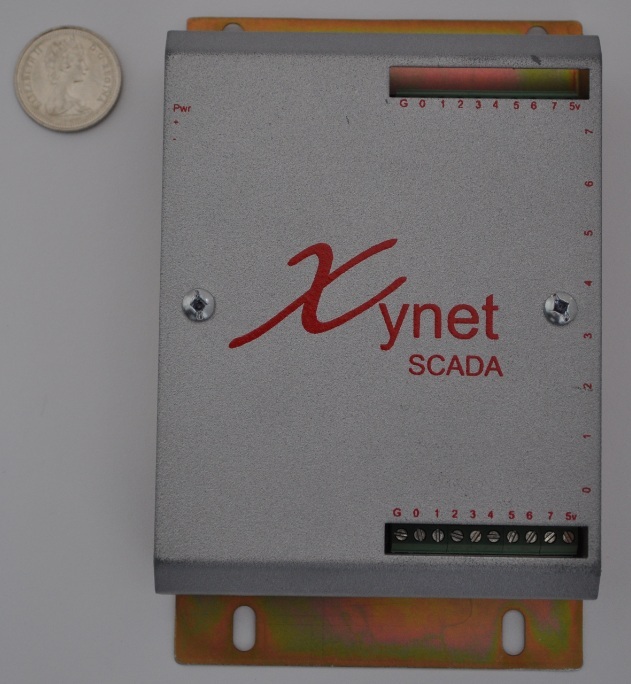 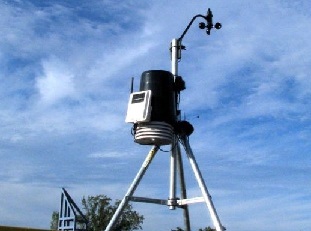 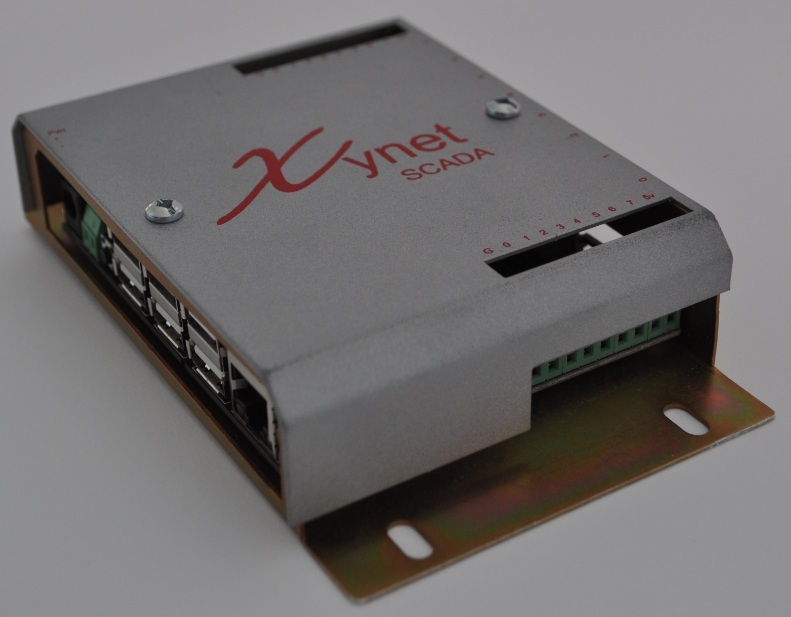 XynetSCADA Weather Station is able to facilitate all applications to acquire meteorological data. 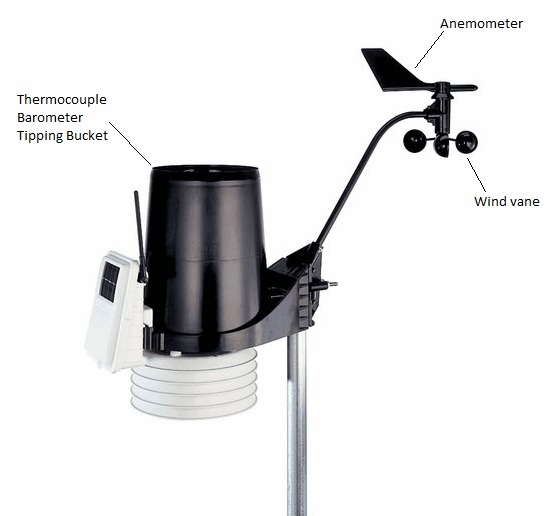 This autonomous, solar powered solution provides accurate measurements, low power requirements, and proven reliability in extreme weather conditions make our weather stations ideal for all types of meteorological and climatological monitoring anywhere on earth. 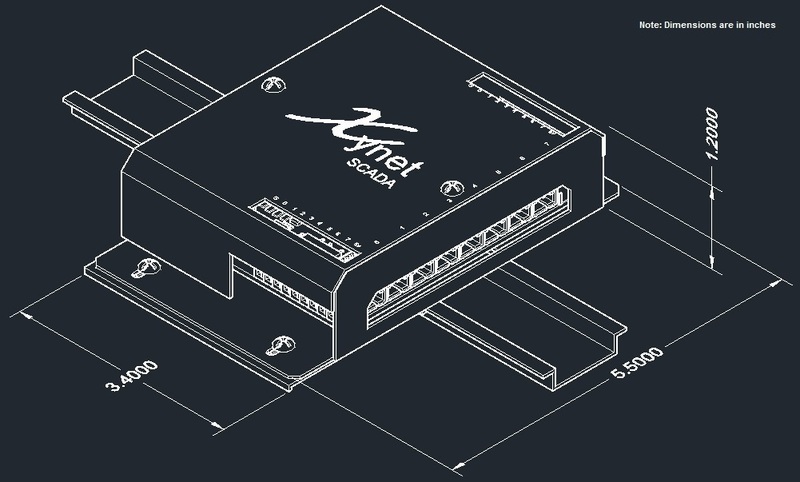 Security Login required to configure poll and communications.